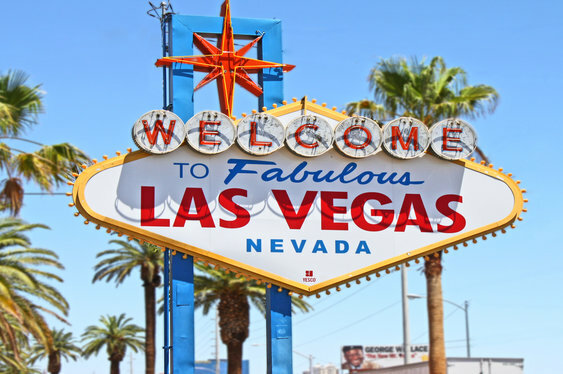 Any fears that the proposed Nevada staking bill will affect the poker community have been quashed thanks to the Chairman of the Nevada Gaming Control Board, A.G. Burnett. Following our recent report that SB 40 may prevent poker players within the state from buying and selling pieces of their action, Burnett has confirmed to Pokerfuse that the laws will only apply to sports betting. The vague nature of the bill's language had many in the community fearful that any form of gambling could be subject to the new rules which aims to criminalise: "The receipt directly or indirectly of any compensation (cash) or sharing of a prize with anyone accepting or facilitating any bet or wager upon the result of any race, sporting event or future contingent." "I've seen a couple articles on the Board's bill regarding certain types of wagers. Just to clarify, this isn't a poker bill—it is solely related to sports betting only," read the email. With SB 40 aiming to reduce the risk of money laundering and criminal activity, Burnett further clarified that the "future contingent event", which some had believed could include poker, is simply a clause to cover any non-sports betting action bookmakers may take. "The reason for the 'future contingent event' is that our sports books don't always take strictly sports-related bets; we have allowed them to take non sports bets in the past and the possibility exists that they might be allowed in the future," Burnett explained. The news will come as a relief to many poker players who routinely sell pieces of their action at the annual WSOP.